The Jake Gaither Classic isn’t an official MEAC/SWAC Challenge game, but Texas Southern and FAMU could turn out to be the perfect kick off for the 2017 season. Both teams finished 4-7 a year ago but that doesn’t tell the whole story. FAMU won three out of their last five contests, while three of the seven losses for Texas Southern were by four points or less. Quarterback Jay Christophe only played one-half of football for the Tigers before going down with a season ending knee injury. We will see how Christophe’s knee holds up this season but mentally the redshirt senior from Addis, LA expects to be stronger. “Last year I learned a lot of how to be a leader from the outside looking in,” Christophe said at last month’s Media Day. Texas Southern linebacker Sean Jones isn’t very familiar with his opponents from the MEAC, but he knows enough to realize that this is a huge game to open the season with. “I’d rather start out with a big game that way we can get our momentum. Of course we’re going to win you know,” Jones said with a bit of a grin. “That way we can build up our momentum and keep steamrolling from there on,” he added. Jones’ prediction didn’t come across as braggadocios to my ears, more of a “we have confidence in our guys” type of statement. No matter the intent, any sort of organic buzz surrounding a week one HBCU matchup is good for all parties. A year ago FAMU opened the season on the road against the University of Miami followed by a trip to Coastal Carolina. They were outscored by a combined 119-13 in the two games. Nothing to get your fan base excited about there, getting whipped by two schools that you don’t care about anyway. While FAMU still has a “cut the check” game the following week at Arkansas. AKA the most debated bus ride of the century. FAMU Athletic Director Milton Overton Jr. said two years ago that he wanted to replace money games with classics. Opening the season with the inaugural “Jake Gaither Classic” instead of Slaughterhouse Five is definitely a step in the right direction and the fans should be appreciative. Minus of course the 90-degree temperatures fans can expect thanks to the noon kickoff to accommodate television. With Texas Southern rolling in, it’s a game that’s evenly matched and neither the MEAC or SWAC wants to lose to their rival conference. The emotional attachment is already built in. Plus you’ll get all of the extracurriculars of having two HBCU bands in your stadium. 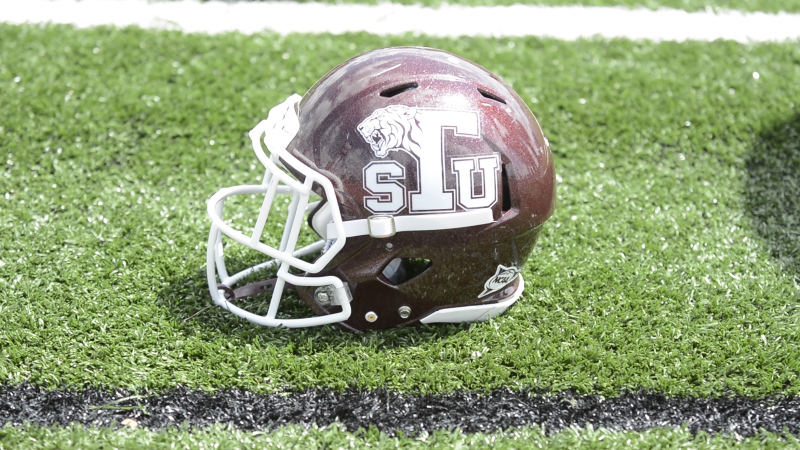 Texas Southern hasn’t won an opening game since 2014 and it’s been since 2013 for FAMU. At the very least one team will get to open the season with momentum for the first time in a few years. HBCU Gameday will provide coverage of the game on all of our social media platforms as well as a full recap of the game.